A visit to Northern California wouldn’t be complete without experiencing the stunning beauty of the giant redwood trees. Our hotel near Avenue of the Giants and Humboldt Redwoods State Park puts you just 30 minutes away from this famed natural attraction. 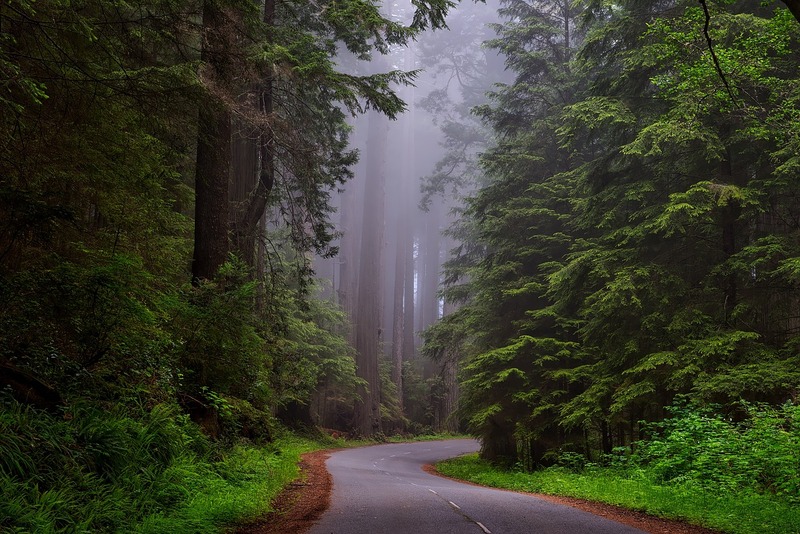 Located 30 minutes south of Eureka, Avenue of the Giants is a leisurely winding 31-mile drive off US-101 that features some of the most massive old growth redwoods on the planet. Trailheads and side roads quietly beckon. Visit Humboldt Redwoods State Park Visitor Center, as well as Founders Grove and the Rockefeller Forest, and enjoy a moment of silence beneath the world's largest strand of old growth trees. Book your stay at our hotel near Avenue of the Giants and start exploring! Prices are complimentary, and you can access the scenic drive 24/7. Participate in seasonal events like the Farmer’s Markets (May-October), and the Avenue of the Giants Marathon & 10K Run. Enjoy a scenic drive full of sightseeing, or participate in a host of outdoor activities like fishing, hiking, and picnicking! Driving in the opposite direction and nestled just 45 minutes north of Eureka lies the Redwood National Park, a World Heritage Site that protects these old growth redwoods boasting heights as much as five stories taller than the Statue of Liberty! Immerse yourself in the great outdoors and explore all of the beaches and grasslands along the coast of Northern California. 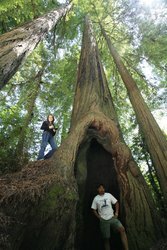 Visit our hotel near Redwood National Park, CA to feel profoundly dwarfed by these stunning natural spectacles. Stay at our hotel near Avenue of the Giants and Humboldt Redwoods State Park for a truly unforgettable experience in Northern California. We look forward to welcoming you to our Eureka hotel soon!